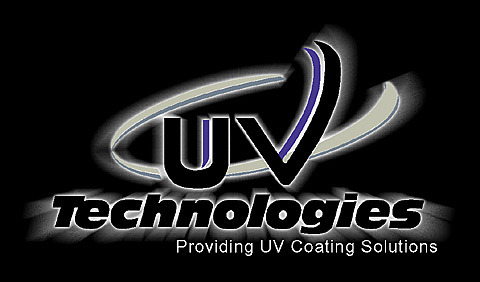 UV Technologies is a custom formulator and manufacturer of UV curable coatings, adhesives and specialty products. We have over 20 years of experience with radiation curable coatings and adhesives. All UV products manufactured at UV Technologies are solvent free, providing our customers with environmentally friendly "green" products. We pride ourselves on the ability to custom formulate chemistries that exceed our customers expectations, while offering the knowlegeable, friendly, personal service that large corporations bypass. Copyright ©2019 - 2019 Database Driven and Powered by A.I.M.